Plank is a very popular way of exercising and that isn’t surprising – plank exercise benefits are great. If you are determined to get fit, this is the exercise that might help you realize that. Besides HIIT and GRIT cardio, the plank is also very effective when it comes to fat burning, especially belly fat. The plank can help you get rid of fat layers around the belly, waist, shape your buttocks, relieve the pain in your back, and speed up your metabolism. If you are still wondering what plank is, the keyword to describe this exercise is endurance. The advantage of the plank is that it’s not time-consuming, you can do it anywhere you want, and it is beneficial for your entire body, not only for a particular group of muscles. And what is most important – the plank is a very simple exercise. It’s a static exercise where you hold your body properly off the ground. How to do a plank properly? Your body needs to be in a position similar to a push-up and you need to maintain that position as long as possible. Legs need to be straight and you need to lift up onto your toes and elbows. Your feet need to be together because that increases the pressure on your abs. You should tighten your buttocks and keep it like that until the end of the exercise. It’s very important to keep your back straight and in line with your neck. Keep your abs contracted, but don’t hold your breath. That’s everything you need to do. At first, do it for about 30 seconds, and then as you are getting fitter go for 1 or 2 minutes and do 3 sets. There are many variations of the plank, however, we chose these three for starters. Sit on the floor, straighten your legs, put your hands next to your hips and then push your body up until you form a straight line. Lift up your chest at a 45-degree angle and position your hands at shoulder-width. Hold your body like that for 15 seconds and then rest. Aim for 15 secs in the beginning, and then gradually extend the time until you can endure 1 minute. Don’t forget to breathe-inhale while you’re in starting position and exhale while you’re holding your body up. Side plank is one of the best exercises for weight loss. Lie on one side and put your legs together and extended. Prop yourself up with your elbow or forearm. Keep your legs in the same position and lean on the foot closer to the floor. Put your free arm on your hip. Do the side plank on both sides equally long. This is one of the best ways to burn calories and include your abs. Similar to the classic plank, the forearm plank involves leaning on your forearms while your elbows are exactly under your shoulders. Your forearms need to be parallel and at shoulder – width. Your legs need to be together. The main benefit of the plank is getting tight glutes and thighs. By shaping your buttocks you are getting rid of cellulite, which is a great bonus. You will also tighten your hips and thighs because you are doing this exercise mainly with your legs. Plank is one of the best belly fat burning exercises. To sum up, this exercise strengthens your body and it’s great for your back. There are many variations of the plank that you can consider and the benefits are enormous. You can get a toned body, tight glutes, legs, and buttocks and you won’t break the bank cause you don’t need any equipment. 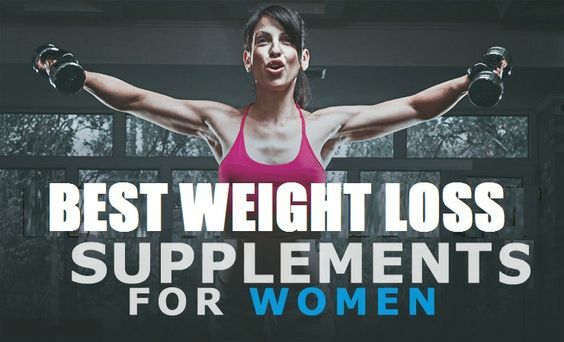 READ MORE: THE MOST EFFECTIVE FAT BURNING SUPPLEMENTS! 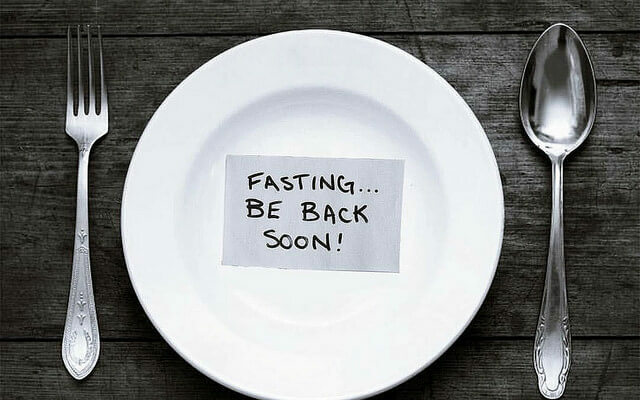 Intermittent Fasting for Weight Loss: Does it help? 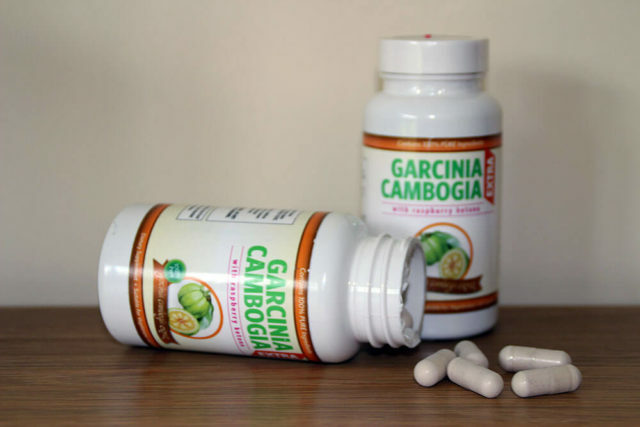 Garcinia Cambogia Review: Can You Rely On This Pill?